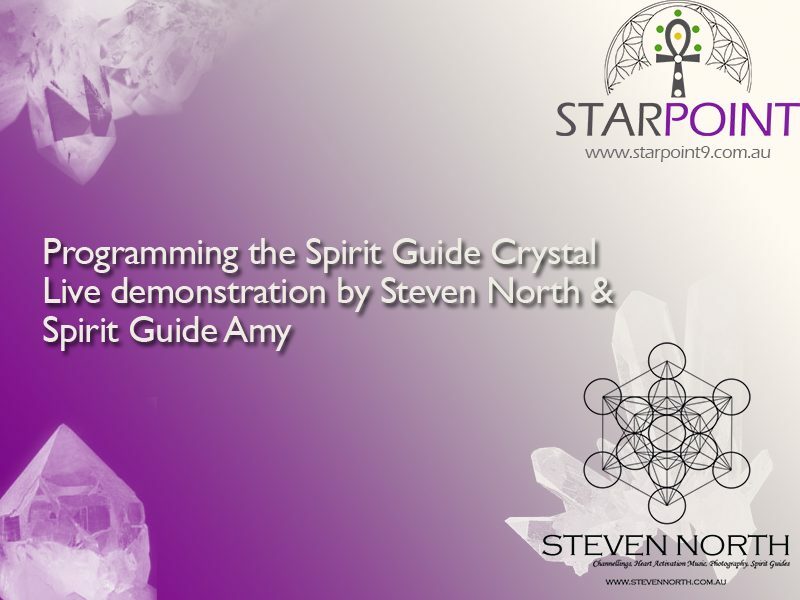 Watch Steven North with his beautiful Spirit Guide & Twin Flame Amy as they perform a live demonstration of programming a spirit guide crystal. For a few days now, I had been thinking of doing an article on programming the Spirit Guide (SG) crystals that came with a ‘before’ and ‘after’ photo. It was in a general conversation with Rebecca Dawson that she planted the seed of doing a video instead. Having only ever recorded one video of myself where there was a case of extraordinary nerves, I thought it would be a great idea! In this video, I go over a few of the basics when it comes to embedding and the co-creation of the spirit guide crystal with Amy. In this video, the energies that were being embedded into the crystal are in fact that of Amy’s as I do not share photos or videos of other SG crystals that I’ve done for other people for ethical reasons. During the creation of the video, Amy came through ever so beautifully as I got goosebumps throughout the channelling processes and prior to the end, began to get dizzy & light headed.